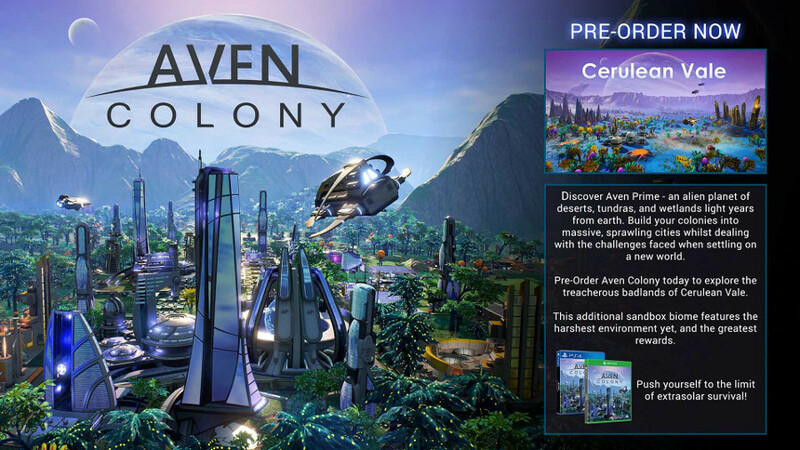 Pre-Order Aven Colony and get the Cerulean Vale DLC for free. This additional sandbox biome features the harshest environment yet, and the greatest rewards. Build a new home for humanity! Discover Aven Prime – an alien planet of deserts, tundras and jungles light years from earth. 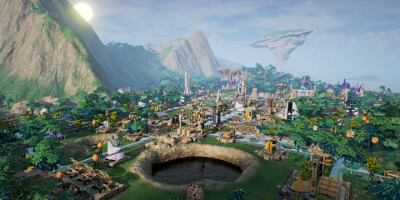 Aven Colony puts you in charge of humanity's first extrasolar settlement on Aven Prime, an alien planet of deserts, tundras, and jungles light years from earth. Build the infrastructure, look after the well-being of your citizens, manage your resources, and guide your colony to prosperity - all while dealing with the harsh and often dangerous realities of an alien world. 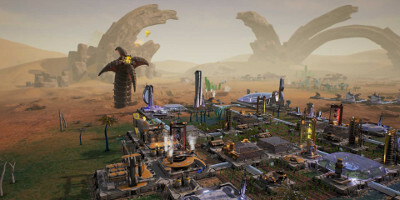 Build: Take charge of humanity’s firsr extrasolar settlement on a new alien world. Build and expand your small colonies into massive, sprawling cities. 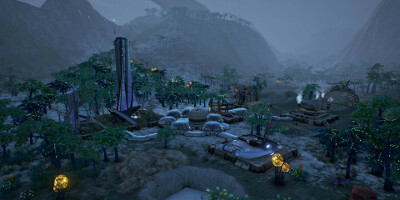 Discover: Deploy your crack team of pioneers to take on alien lifeforms and unlock the secrets of Aven Prime, as you tackle the campaign and sandbox modes. 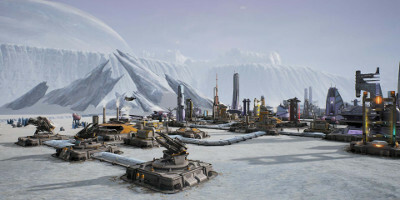 Survive: Prepare for harsh winters, electrical storms and much more in this cruel and often dangerous new environment.